Would you like to create tangible memories of your wedding? Weddings – big or small, traditional or wacky, lavishly extravagant or cosy & intimate – it is a day to be remembered. However you choose to celebrate, your wedding day should be filled with Impressive Memories. With months (possibly years) of planning, and an enormous amount of work and effort you think you have covered every possible idea to make your day absolutely perfect. No doubt you’ve spent evenings knee deep in Pinterest boards, dreaming of your perfect day. Because let’s face it…none of us want our day to be bland or predictable. Nobody wants peach silk bridesmaids, do they? Everyone wants to have the wow factor and for their day to be remembered as being spectacular. Here are 6 personalised memories for you to incorporate into your wedding day celebrations. 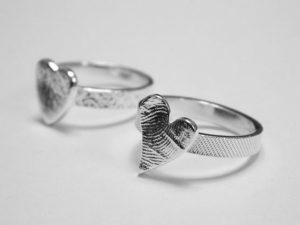 Why not create a completely personal work of art with a 3d hand cast incorporating those all-important wedding rings? You can organise this yourself or why not suggest that friends and family contribute to buy you this as a totally unique wedding gift? 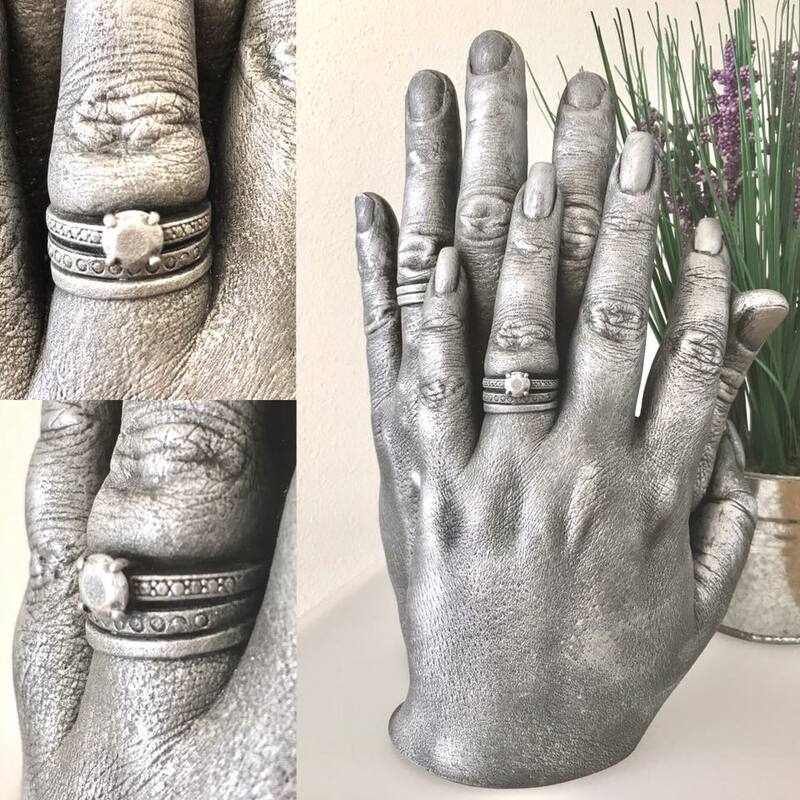 Hand casting for couples starts from £135. A little bit more if you’d like to include ornate rings with stone settings. This beautiful example was created by a couple who were first married in Serbia (the grooms home), then had a second wedding here in Fife (the brides home). The newlyweds visited my studio (between weddings) and the plan was for the cast to be hand delivered, by the father of the bride, on his next journey to Serbia. 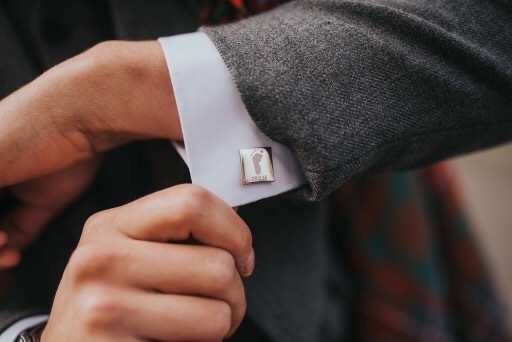 What more could a Groom ask for on his wedding day than to wear personalised cufflinks created from his very own son or daughter? Travis made these for his Daddy as a surprise gift on the morning of his mummy and daddy’s wedding day. It was quick, clean and simple for Travis to pop to my studio and have his prints taken, but means the absolute world to his parents to have their son at their wedding. Now his little hand and footprints are captured for a lifetime at the moment of such an impressive event. 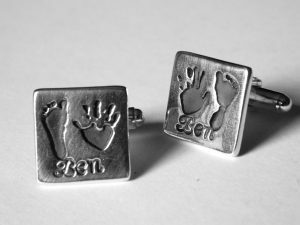 I decided to get my husband a gift for our wedding day, personalised cufflinks with my son’s hand and footprint, however, I had left it a bit late for timing but Jen made sure they would be ready on time! Her studio is beautiful! I almost cried each time I received my items from her. I cannot thank her enough and urge people to have a look on her site! She is amazing at what she does, I can’t wait to be back in her studio again one day! Would you like to wear your wedding dress every day? Well, you can’t…because you’d look like an idiot. Imagine going on the school run wearing your wedding dress? Nipping around the supermarket? It’s not gonna happen is it? But you could have a silver charm made with an impression of your wedding dress. You could wear it on your Pandora bracelet, on a pendant or maybe a ring? Then you COULD wear it everyday…impressive! These aren’t in my online shop at the moment, drop me a message and I’ll help you order this charm today. Flowers make your wedding day bloom…ing lovely! I adore fresh flowers and, for me, they are a hugely important part any special occasion. Sadly though, flowers don’t last long – but jewellery can last a lifetime. Do you have a favourite flower? 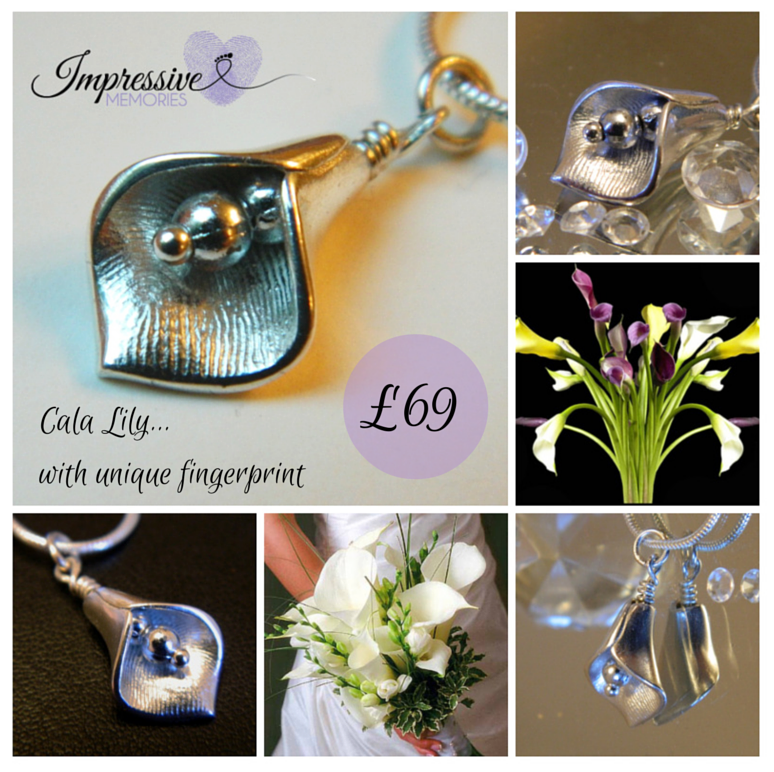 My personal favourite flower is a lily, which is why I adore making silver fingerprint lilies. 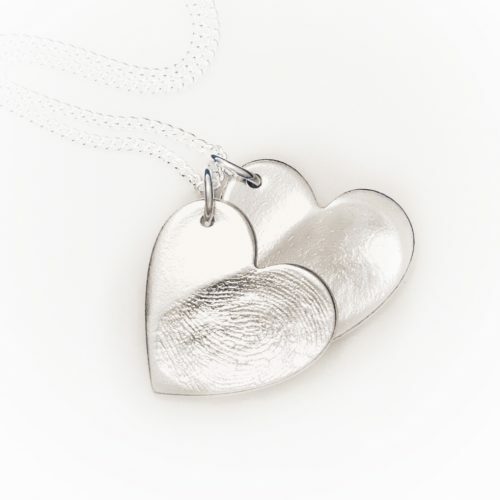 Created from a love heart of silver and gently rolled into a lily, they have the fingerprint impression of a loved one tucked inside. It could be a guest who lived too far away and was unable to attend your wedding. Or a loved one no longer with us. Whoever you choose. I recently made a pair of fingerprint lily earrings for a lovely lady. She was delighted with them and I think they will be a popular choice for everyone. A truly professional job by a very caring lady. I can’t thank her enough for all her help during a very difficult time for me. I am absolutely delighted with my gorgeous items, they are unique and stunning. I definitely recommend entrusting Jen with your priceless memories. She will give you all the help and advice you want. When you’re planning a wedding you also have to plan who will share your special day. It might be that some guests are ill and don’t manage to spend the day with you as they’d planned. 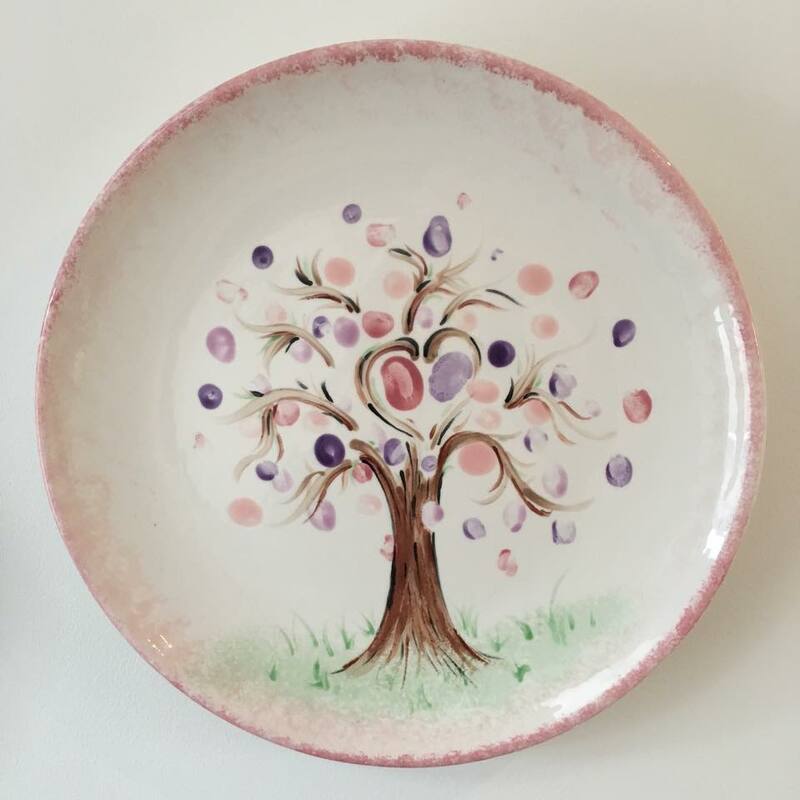 They could still be part of capturing a memory by having them create a fingerprint tree of family and friends. They will love being part of your wedding family tree! Each guest can add a leaf with their fingerprint and even leave a signature or a message for you both. Your wedding day is a celebration surrounded by loved ones, sadly we may have relatives and friends who’ve passed away and can’t be there for your big day. That doesn’t mean they can’t still be part of your celebration – there are a few ways you can incorporate them into your special occasion. 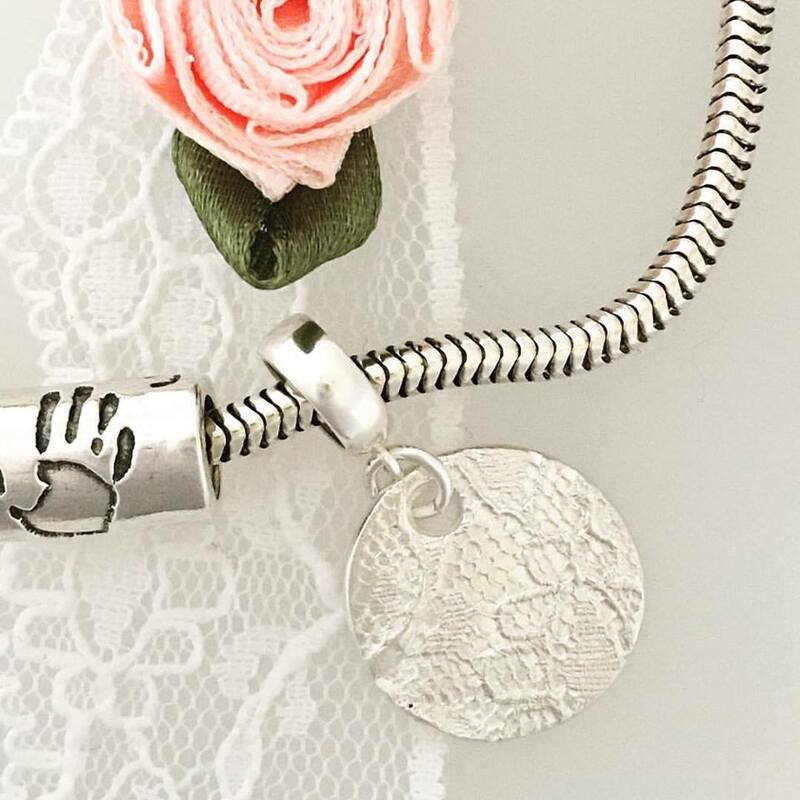 I offer a range of jewellery that incorporates locks of hair, cremation ashes, fingerprints and handwriting and signatures. You can find out more about Memorial memories in a blog that I wrote here. These are just 6 ideas to let you see how to make your wedding as unique as you are. Who can help bring my ideas to reality? And you don’t even need to get down on one knee to ask me. First, there was pure silver, then there was sterling silver. I was asked for gold and along came Golden Moments…so what was I asked for next? Yes! I can now make you Rosy Golden Moments! Fingerprint and miniprint jewellery in a pretty rosy golden finish. What do you think? Are you a fan of rose gold? I love it. 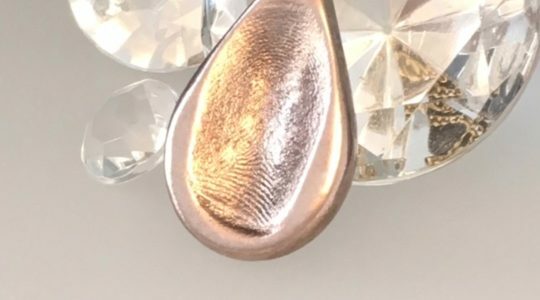 From iPhones, trainers, makeup, jewellery and not forgetting wine…I am a bit of a fan of rose gold…so I was pretty excited to start trying to make rose gold fingerprint and miniprint jewellery. 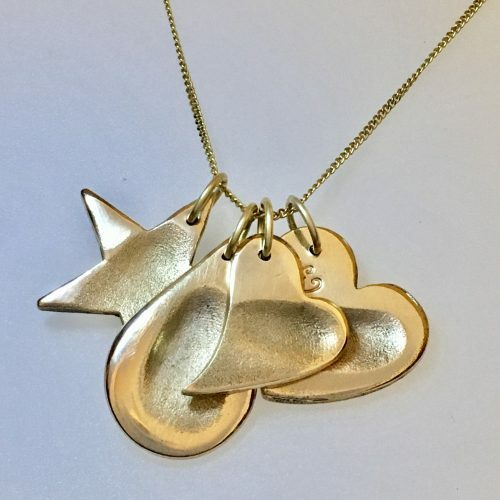 If you read my blog on my Golden Moments you’ll know that I now do a full range of jewellery in a beautiful golden finish without the high costs of hallmarked gold. Perfect if you’d rather spend £50 than £500. You can read about them here and find a small selection in my online shop. I am delighted to say that Rosy Golden Moments will now be available at Impressive Memories too. Just like my popular Golden Moments range, these are made from a gorgeous new metal at a fraction of the cost of gold, but all the beauty and shine. December 2016, a customer who has been to me many times, rang me. We’ve captured her three children’s little hands and feet in jewellery and ceramics over the years, but this time the call wasn’t about them. 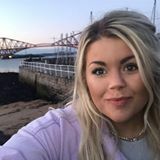 She was facing losing a very precious friend and fellow young mum. We chatted through a few different options and made a plan. December is a busy month for all of us, and workwise for me, I am usually exhausted but when she called again to say time was limited and she was flying down to share New Year with her friend, we knew it was time to take the fingerprints. In February it had been on my mind that I hadn’t asked how the print taking had gone – I dropped her a quick message. She was back down south for what would be a final visit. This courageous mum’s battle ended on the 17th of February. Having defeated cancer once, her second chance at life – that everyone had hoped for – was not to be. A young mum with everything to live for had had it cruelly taken away. Just two hours after her passing, I got a message to tell me. And yes, my eyes filled with tears reading her message. I hadn’t met this brave lady, but I’d been allowed to be part of capturing a memory for two very impressive friends. I also don’t think there is a mum amongst us that wouldn’t ache, imagining the horror of coming to terms with the inevitable fate she was dealt. At Impressive Memories, I deal with lots of emotional situations. Celebrations and happy events, but also some very harrowing ones too. There is something very touching when a person feels able to share difficult times with you too. So here we are now in April and I’d like to share the beautiful memories we’ve made. The reverse is hand engraved. Hayley wore her children’s charms on her necklace, (I made both her son’s charms) but she decided on a birthday treat and a new Pandora style of bracelet. Alongside her new charm, it made a beautiful new piece of jewellery. As I was making this for Hayley I was also experimenting with my new Rosy Gold and decided to try and make an extra gift. I had no idea if it would be successful, but if it was, I would then need to ask Hayley if she wouldn’t mind being ‘An Impressive Tester’!! 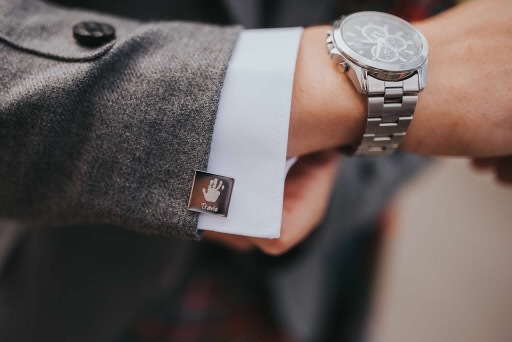 This involves being gifted a new trial piece to wear and see if it stands up to the rigours of life – I won’t sell anything unless I know it will bring happiness – not heartache. Each side of this heart bead has a fingerprint of each of these best friends. Beads have a central core through them to allow them to spin around the bracelet. The hint of pink amongst the silver bracelet looked so pretty. When Hayley came to collect her order she was happy to test run her new, surprise addition too. Thank you, Hayley!! I’ll let you know when Rosy Golden Moments will be available to buy. In the meantime, if you’d like to start planning YOUR Impressive Memories jewellery you might find this eBook helpful. 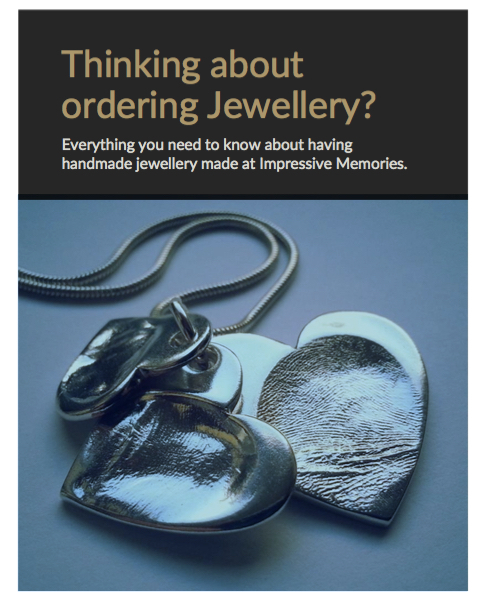 Thinking about ordering Jewellery from Impressive Memories? Now you’ve learned all that interesting background stuff – it’s time for the fun! What jewellery will YOU choose to have made? Lots more answers here to help you decide which design is best for you. 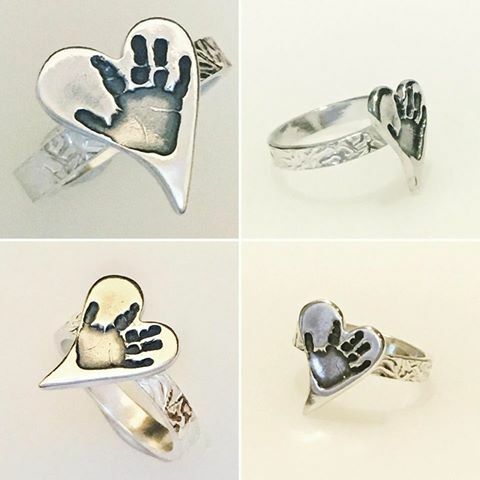 Can my baby make fingerprint jewellery? How long will it take? Will it fit my Pandora bracelet? Can it be Gold? Pop your email address in the box then head to your inbox…confirm that you got the email and before you know it – another email will zoom to you with your eBook! 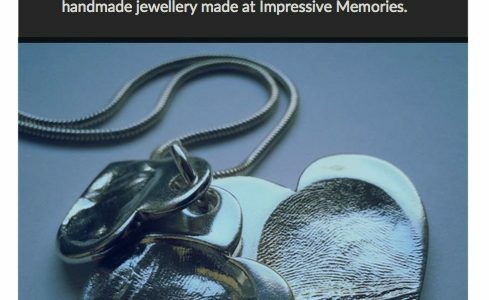 Interested in Impressive Memories Jewellery? 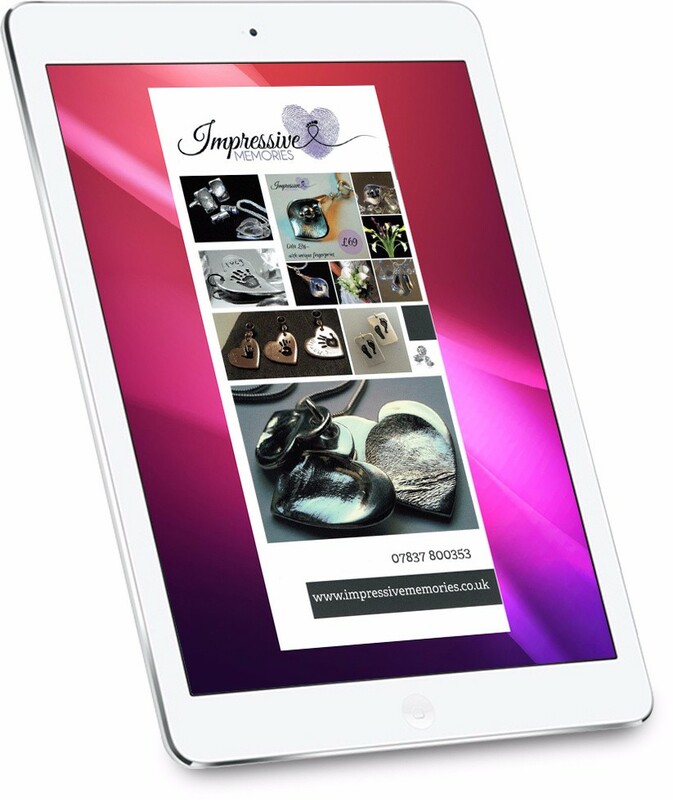 Would you like to know more about having jewellery made by me at Impressive Memories? You can order NOW by heading to my ONLINE SHOP or you can MAKE A BOOKING and pop along for a visit and we can design your jewellery – you can have a coffee while you’re here too if you like. You’re welcome to get in touch, have a chat, message me here. 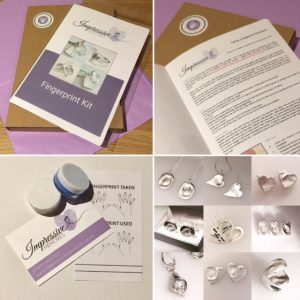 Buying the Best Fingerprint & Miniprint Jewellery: What Questions Should I ask? 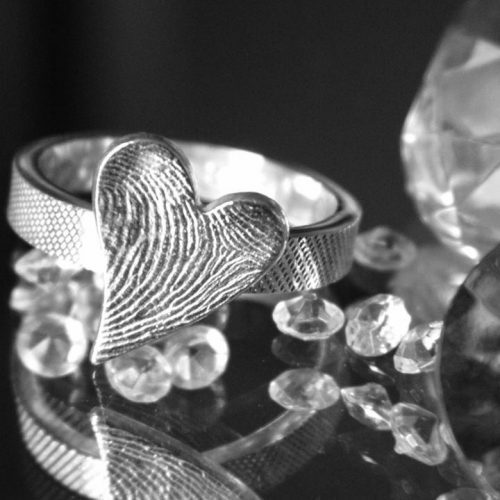 Not all fingerprint and miniprint jewellery is the same! 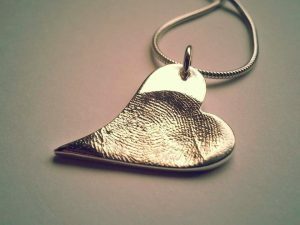 Are you thinking about investing in handmade fingerprint or mini print jewellery? 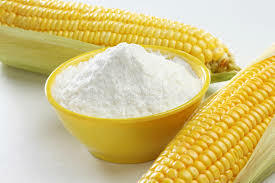 Do you know what it is it that you are buying? Or do you feel a bit confused? 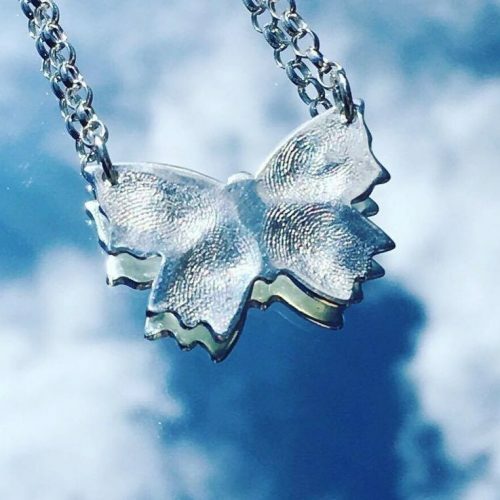 You know you want to create a beautiful piece of unique jewellery and capture a memory, but you’re not sure of the right questions to ask? Have you spent hours searching online? Searching websites, Etsy stores, Not On The Highstreet, Ebay sellers, Facebook pages…Why do they all look virtually the same…but they all have different prices?. How do you know what you are buying and which one is right for you? 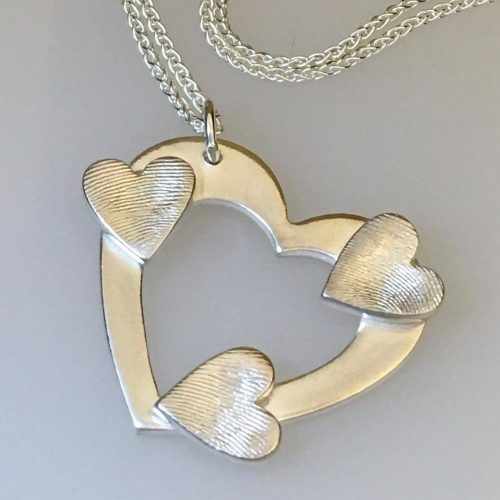 Thinking about buying Keepsake Jewellery? I’d like to share 5 tips that I think make a big difference and influence what you are buying. At Impressive Memories, my aim is to create high-quality products and make it easy for you to understand exactly what you are buying. Price is usually an important factor – but why does it vary so much? Why are some charms £25 on Ebay and others are hundreds of pounds from a small business, but they look the same? Are you saving money or being ripped off? Have you ever wondered if it’s genuinely made with YOUR fingerprint and how can I tell? Can I order online or do I need to visit in person? Can it be engraved? Is it ‘real’ silver or silver plated? How long will it take to make? 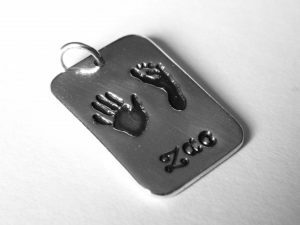 Here are the 5 factors that I think are very important, and you should know about, before ordering keepsake jewellery. What will my keepsake jewellery be made from? The Firing Process – how important is this? #1. 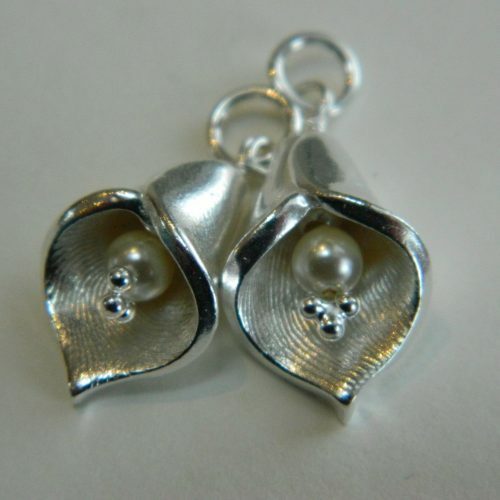 What is keepsake jewellery made from? Fingerprint, Mini print & keepsake jewellery was predominantly made from pure silver, and more recently it became available in sterling silver. (Pure silver (.999) is a relatively soft metal, bumps or scratches can happen. Sterling silver (.925) has copper added to strengthen it. 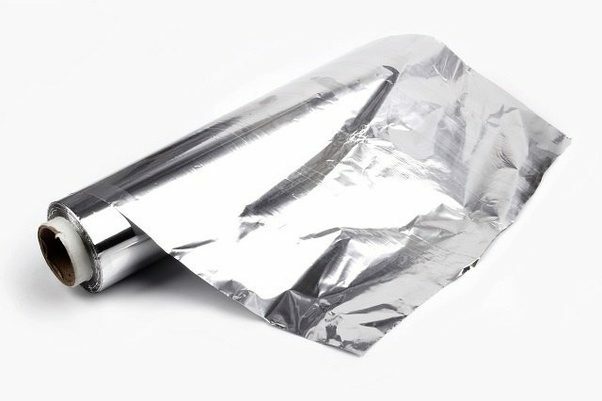 Did you know – People who think they are allergic to silver – it is usually the copper that causes the allergy). 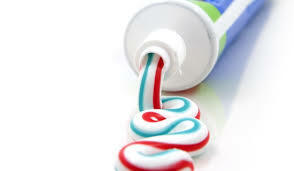 It starts in the form of a clay known as metal clay (sometimes precious clay or silver clay). 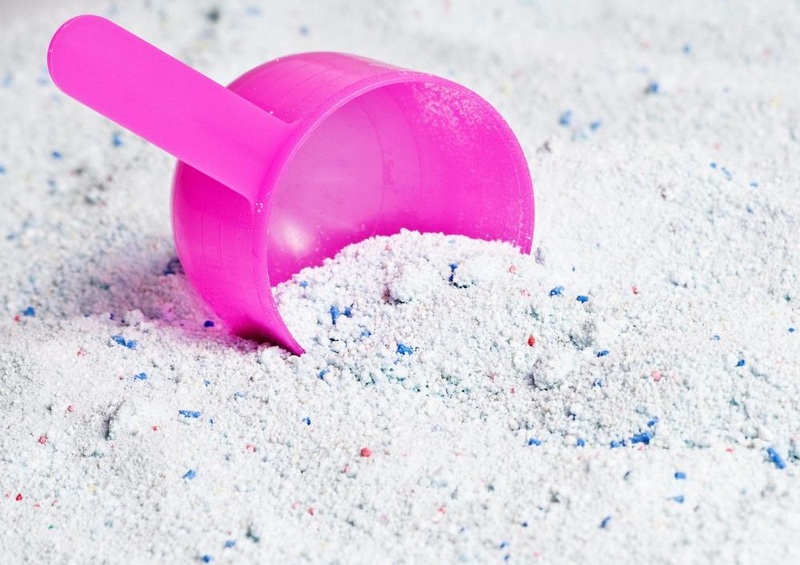 It is tiny particles of metal mixed with an organic binder and water that feel a little bit like clay. When dried and fired correctly the binder burns off and the metal particles form the solid metal. 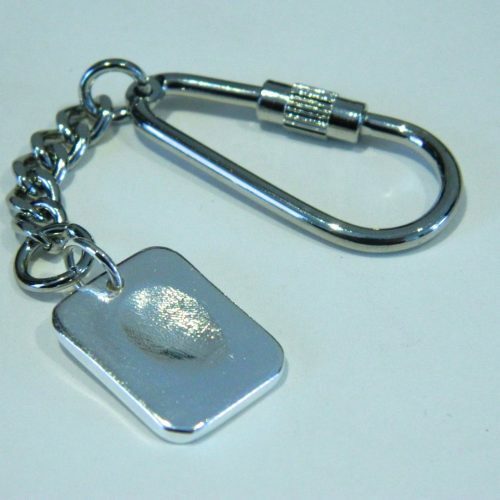 All Fingerprint & Miniprint jewellery at Impressive Memories is now made from Sterling Silver. Decision 1 – What do you want your jewellery made from? Is the seller clearly telling you what you are buying? #2. The Firing Process – and why this is SO important. 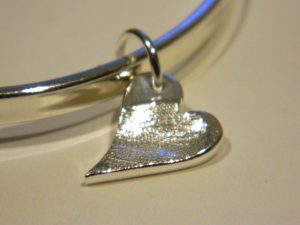 Once you make an item in silver clay, it has to be fired to become metal. This is the professional method. A kiln is not just a hot oven it is a carefully controlled environment that guarantees your piece correctly sinters (becomes metal). Different silver clays need different and specific temperatures to fire correctly. Only a kiln can do this properly. I fire most of mine for approx 2 hours at around 800 degrees celsius. Kilns are an investment (approx £600-£800 for a small jewellery kiln) – has your seller invested in one? I have two Paragon kilns – one is specifically for my jewellery, the other is much larger for ceramics and clay. Some silver clays can be torch fired (Sterling silver cannot). Using a blow torch will burn off the organic matter and will turn the clay into metal (hopefully) BUT you have no control over the temperature, no idea whether the sintering has taken place correctly and it may ‘look’ like it has worked, but beneath the surface it might still be clay and binder with an outer coating of silver – this will not have the strength or longevity of kiln fired silver. 3. On the Gas Hob in the kitchen! Yes, you can use your gas cooker!! 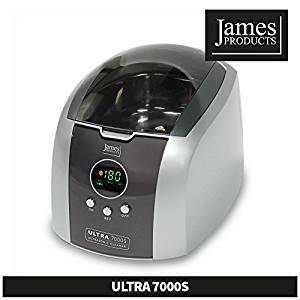 The temperature reached on your gas hob is anybody’s guess and it certainly can’t create a controlled environment of 800 degrees for 2 hours…If keepsake jewellery is being offered cheaper, this may be why. It will be hard to tell by just looking. A reputable maker should be able to answer this question if you ask. All Fingerprint & Miniprint jewellery at Impressive Memories are kiln fired. Decision 2 – How do you want your jewellery to be fired? #3. Processes – Do they matter? 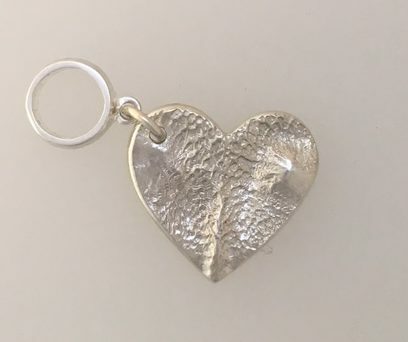 Ok, so you know which silver metal you want your jewellery made from (softer pure silver or stronger sterling silver), and you’ve decided how you’d like it to be fired (kiln, torch or hob fired). This will have dictated part of your costs. The two processes that follow will determine the security and longevity of your investment. When your jewellery is fired it doesn’t instantly turn shiny and ready to wear – it needs polished. This can be done by hand with lots of very fine sandpapers until it has a mirror finish. This method takes time and effort and will achieve a good finish, but it won’t be adding strength to your jewellery. To do this your maker might have invested in a polishing tumbler. This machine will not only polish your piece but also surface harden it too. That means making it a little bit stronger and less likely to be scratched or damaged. This process again needs investment in the machinery and also adds to the completion time…BUT makes your piece last longer. I also invested in another polishing machine to finish my pieces to be highly polished. Your charm will need a little jump ring added to it. This ‘ring’ is how you would attach your charm to a necklace or bracelet. If the jump ring is an open link it is weak. Your precious charm could catch or fall off quite easily. Soldering the link makes it much stronger and safer. Learning to solder is a skill in itself. More investment and again adds to the time needed to create your piece. 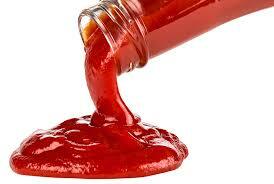 The process requires various stages not to mention hot acids and flames – I LOVE soldering! I solder all my work. (A soldered link also assures you that it is a genuine precious metal, not a cost cutting base metal). All Fingerprint & Miniprint jewellery at Impressive Memories is fully soldered and tumble polished. Decision number 3 – Do you want your precious charm to be as soldered and polished? #4. How much should it cost? Hopefully, points #1,#2 & #3 have shown that the price you pay depends on the process and time your jewellery has gone through to be made. As well as this the weight of silver used can vary greatly. Do you want a lightweight piece or a chunkier charm? (Jewellery under 7.78g doesn’t legally require hallmarking). Another cost factor is how your imprints are being taken. Did you receive a kit? Are the prints reusable in the future? Who is storing the original prints? Does your finished piece need posted to you and is this included? Will it arrive beautifully gift wrapped? When you buy a handmade piece of jewellery from a small business you are not just buying the item. 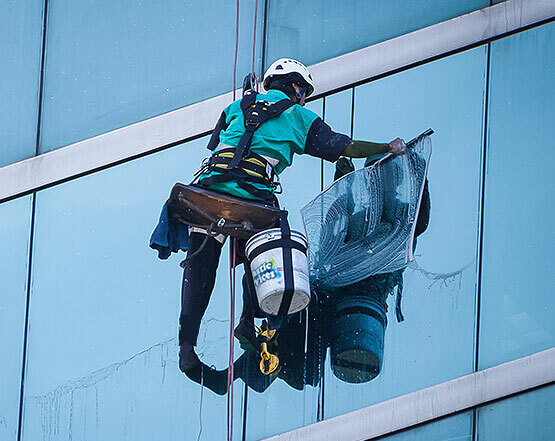 You are supporting a business – costs, marketing, advertising, insurance, industry standards, skill, experience, future investment…not to mention profit! 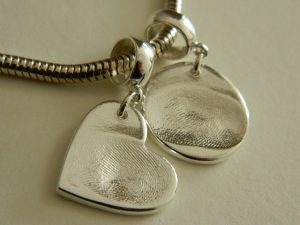 Fingerprint & Miniprint jewellery at Impressive Memories starts at £44.50. You can buy online or visit me in person, I store your prints for 12 months (usually longer) and you can keep the original prints if you wish. I offer an all inclusive postage service and an express delivery too, also if you need a kit in a hurry – this is not a problem. All jewellery is gift wrapped. Decision 4 – What level of service are you willing to pay for? 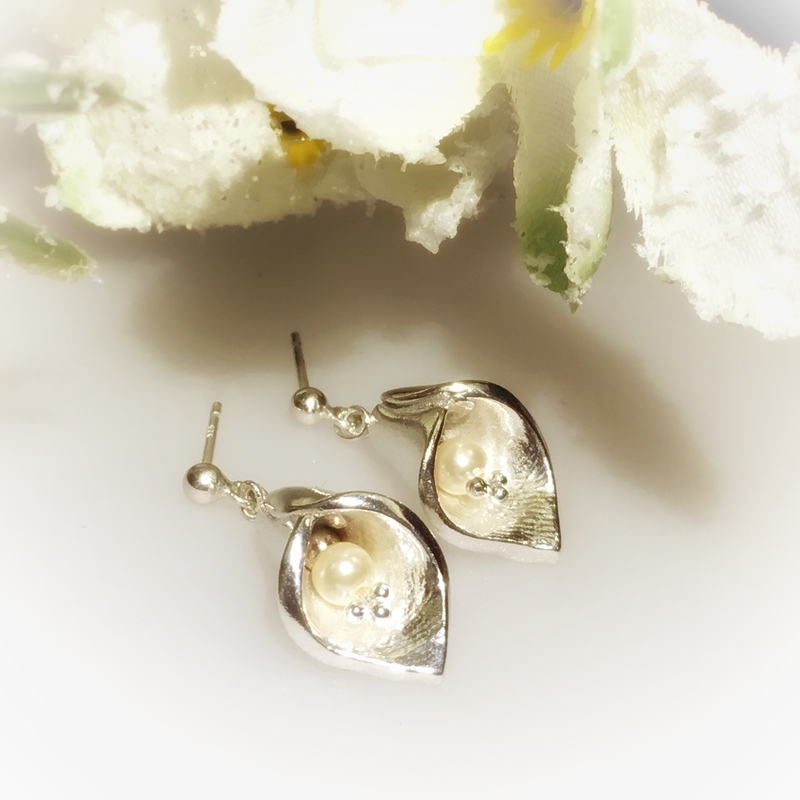 Keepsake jewellery is usually made to mark an important event or memory. It isn’t a piece of costume jewellery to wear and discard. A piece made on a gas hob is less likely to last long term than a tumble polished, kiln-fired piece. That unsoldered bargain might fall off and never be seen again – still think it was worth saving a few pounds? If your piece hasn’t sintered properly it might break or snap. Bracelets get a lot of wear and tear, necklaces not so much. Sterling silver might be better in the long run. All silver tarnishes – don’t be alarmed if you open a charm that’s been stored for a while and it has gone black! 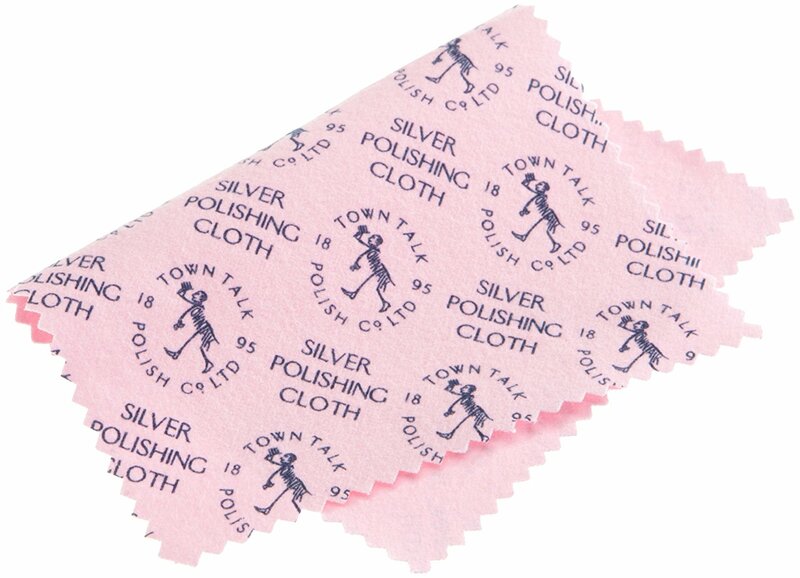 A silver cleaning cloth will remove the oxidation and it won’t damage or harm your jewellery. 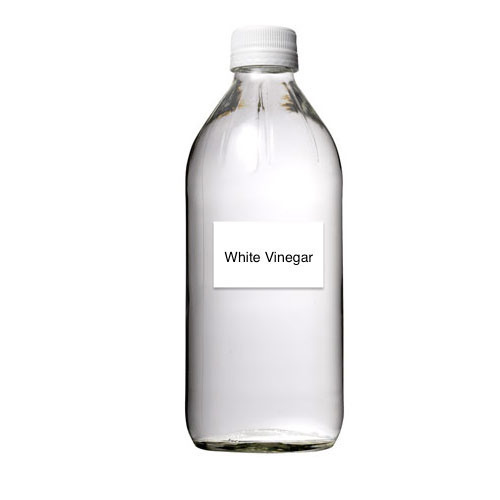 Take care with chemicals – if you get bleach on your charm it won’t like it!! Other than that, you should be able to wear your jewellery all day, every day. 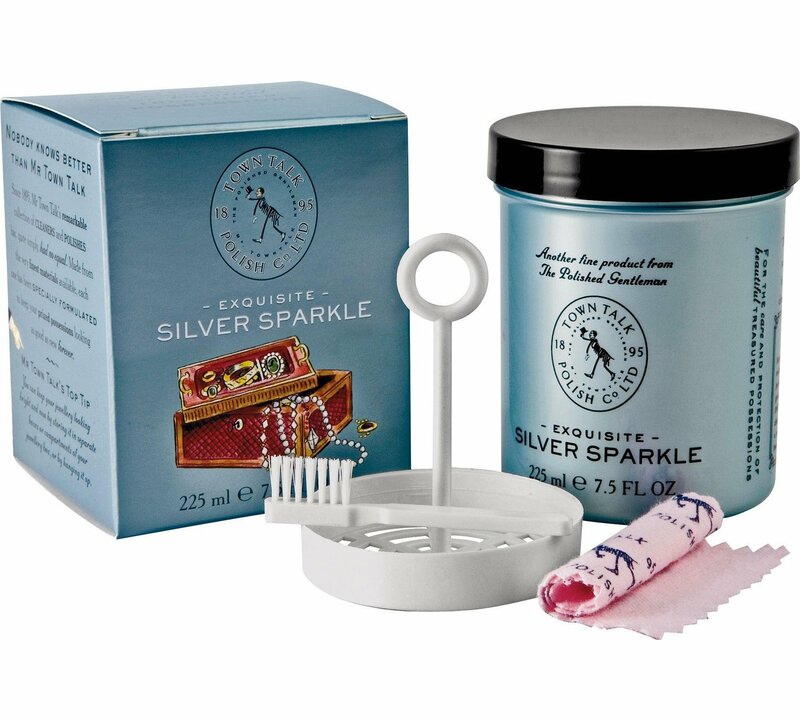 Keep your jewellery shiny by polishing it regularly with a silver polishing cloth, or dipping it in a cleaner made specifically for silver. If you bought your jewellery from me I’m more than happy to give it a new lease of life and polish it up for you – just ask! If you’ve scratched or damaged your piece don’t suffer in silence! Give me a shout and if I can help, I will! Decision 5 – Now you’re an expert! 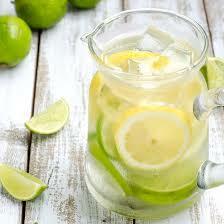 The best decision – What do you fancy having made??? Phew! Well done if you got this far! 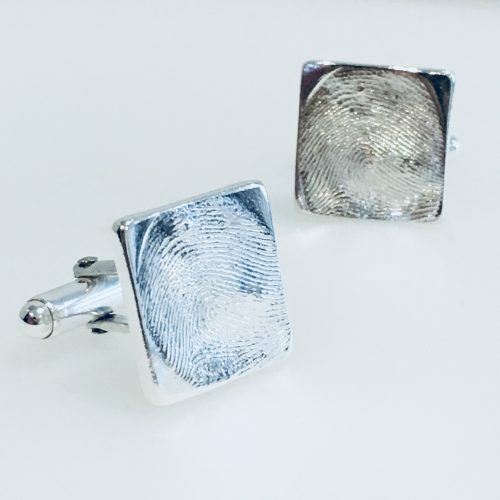 You are now an expert in fingerprint and miniprint jewellery production! I hope this article will help you make the right choices to make an impressive memory worth holding onto. Top Tips to get Impressive results? What will my charm be made from? If this article helped you – it might help a friend too! – please share! Did you learn anything new reading this? Have you any other questions? Let me know below. 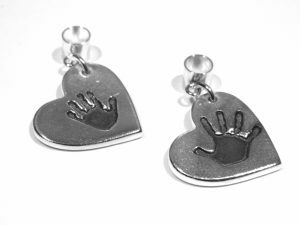 Would you love to create handmade jewellery with fingerprints, handprints or footprints? Maybe even paw prints! Become an expert and learn everything you need to know, to make the best decisions FOR YOU! So you're thinking about ordering handmade jewellery? Having handmade jewellery designed and made for you is very exciting. Making the right decisions before we start, means you will be even happier with the results. Grab a coffee, sit down…relax…and browse this handy little eBook. Oh if only it was that easy…wishful thinking I know! Grab the old cold mug of coffee you made three hours ago, hide from the children and frantically try and fill out the form before one of them finds you. Then 6 hours later when you still haven’t sat down…check your emails…there’s gonna be a little ebook of ideas waiting for you. Answering all the questions you’ve been wondering. Look forward to hearing from you soon – hang in there – you’re doing an Impressive job.